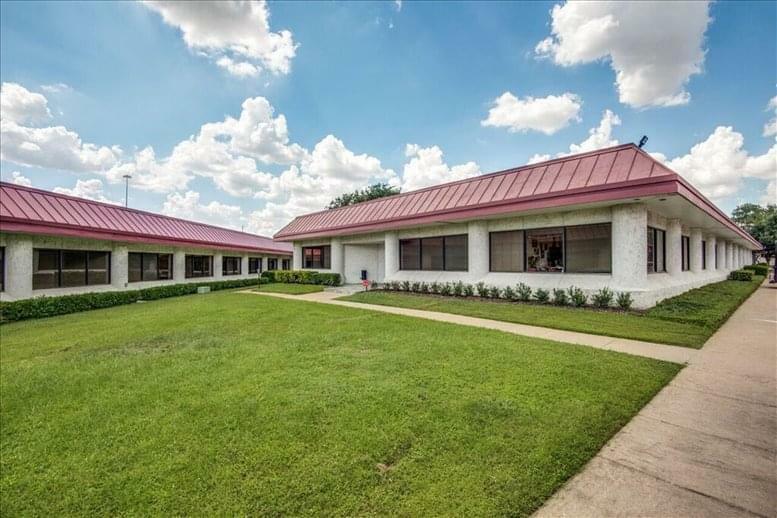 Located at 17304 Preston Road, Dallas this professional office space for rent is ready for your business ventures. 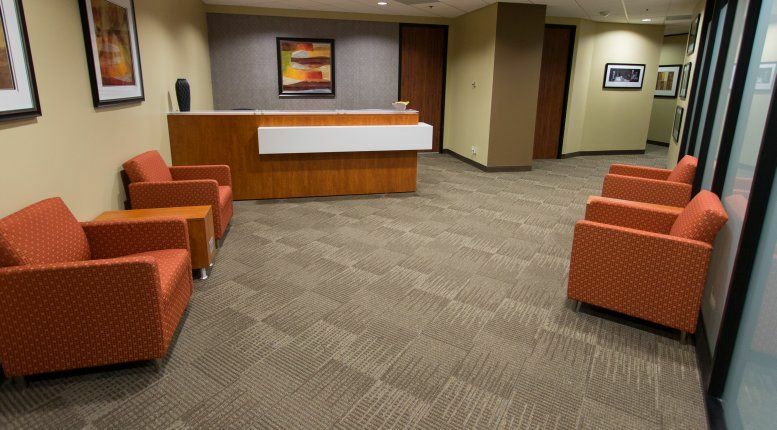 If you are searching for a building that features a generous mix of services and amenities as well as an above average work area then look no further. 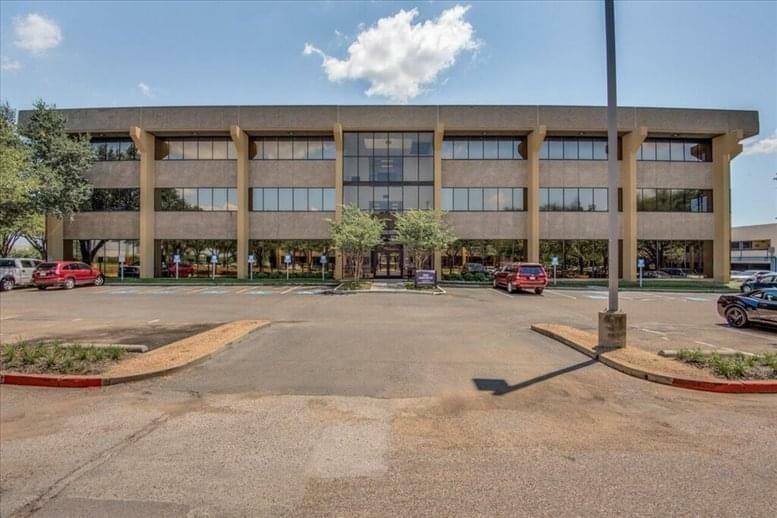 17304 Preston Road is a high-end office building that is built to suite any of your needs. The office space within the building is completely furnished with whatever your business needs to thrive. They have all the plugs and ports necessary to get everything up and running in a short amount of time. The building contains a two-story marble atrium that welcomes you into a unique structure. Some of the amenities inside of the building include a deli, ATM, on-site modern fitness facility, a courtyard, and on-site courtesy officers who are available 7 days a week. 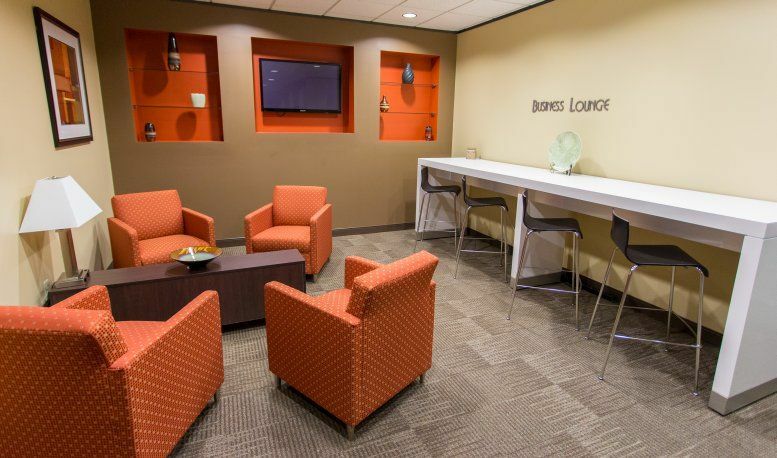 The executive suites within the facility boast breathtaking views of the City of Dallas. 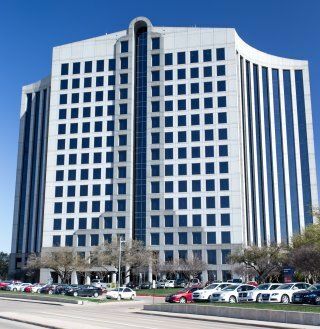 The multi-story business center was completed in 1985 and is a Class A structure. There is a 60-person conference center with audio and video equipment there. The building employees will be happy to help you operate them before your clients show up. Telecommunication services are provided by AT&T, Spectrum, and LOGIX. The building was remodeled and the atrium was part of that project. It features a granite and concrete structure that exemplifies the excellence provided in the building. 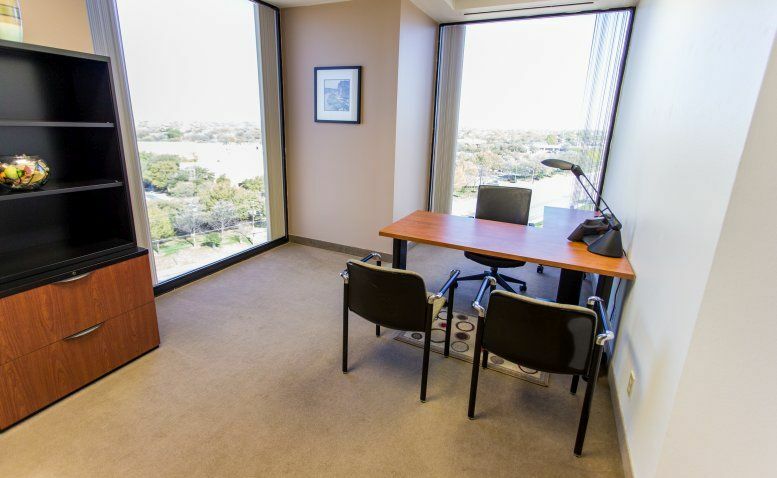 Conveniently located near Dallas these contemporary office suites are waiting for you to move in. This is a superior office space that is fully furnished and will allow any business to thrive and grow inside. 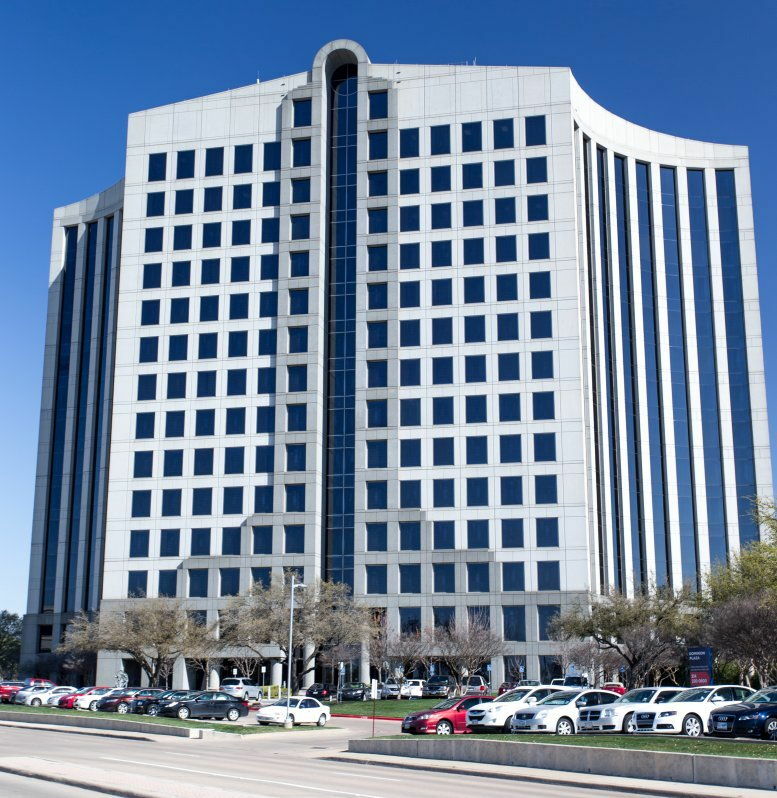 The surrounding businesses are all part of the upscale office community in the Dallas and will prove to be an excellent asset. 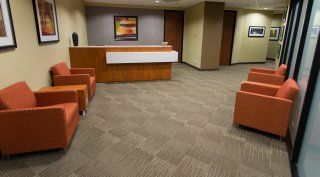 The Dominion Plaza office space and executive suites are located just outside of the city of Dallas, Texas. This is a preferred part of the area for companies to locate themselves due to its proximity to the airport and the city center. The building is a short distance from the city and many other attractions that will attract not only employees but clients to your doorstep. It is approximately 27-29 miles from Dallas-Fort Worth Airport which will take 35 minutes to get to on a light traffic day. Getting to downtown Dallas is easy as the building is approximately 17 miles and just off the major Interstates 75 and 635. 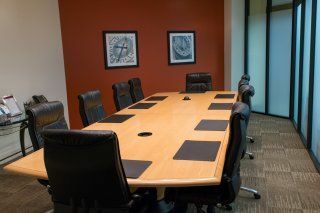 In the surrounding area, there are plenty of hotels to put up clients for any business meetings you may have. There are also numerous daycare facilities so if any employees require childcare assistance they will be able to find something nearby. This superb building also offers a fully operational garage to keep your vehicles out of the elements. This parking garage is connected to the building through a walkway. The offices will be accessible from this area as well. 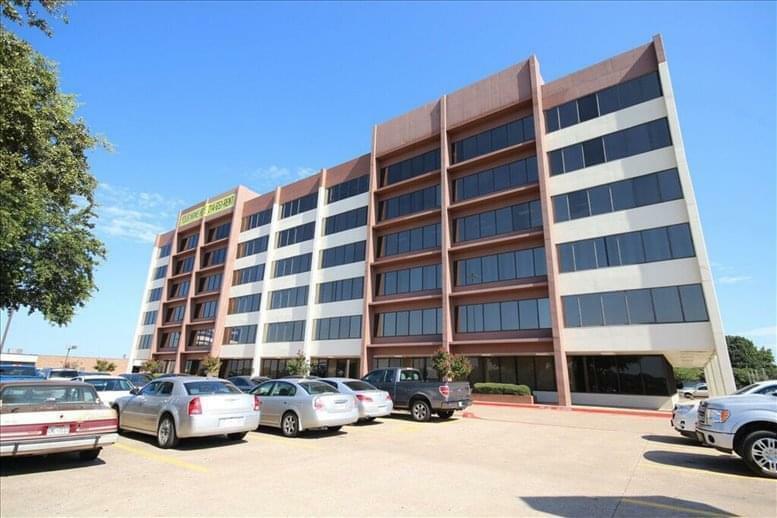 This office space on Dominion Plaza, 17304 Preston Rd, Dallas is available immediately. Details and prices are available by calling 1-877-693-6433 or by submitting the inquiry form.